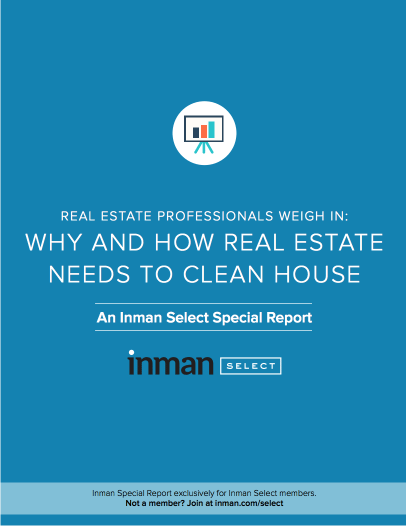 A recent Inman survey designed to gauge challenges and opportunities in the industry had real estate pros take a long look in the mirror. The results weren’t pretty. The survey found that while there are several new initiatives coming down the pike to address control of listing data, real estate professionals consider the industry’s biggest challenge to be, well, themselves.